The latest update of No Man's Sky NEXT caused a save file error that's wiping player progress. Following latest update to No Man’s Sky NEXT, many players have begun experiencing a save file error that results in lost progress. According to affected players, the hours they’ve logged will display correctly, but logging into their save file takes them back to the beginning of the game thereby wiping all progress. What’s more, attempting to load into the game from a prior auto-save or manual safe doesn’t correct the issue. Fortunately, players on the No Man’s Sky NEXT subreddit have found a potential workaround for PC players. Solutions for Xbox One and PlayStation 4 copies of No Man’s Sky NEXT have yet to be discovered, though. Based on information from Kotaku, they thad luck recovering their save file on PS4 as they’d backed up the data on a USB drive. “Loading from a cloud save did not work, as it automatically uploaded as he was playing, and he recovered his save from the PlayStation we use at the office by loading that save onto a USB stick, then starting his game from that save,” explains the Kotaku article. 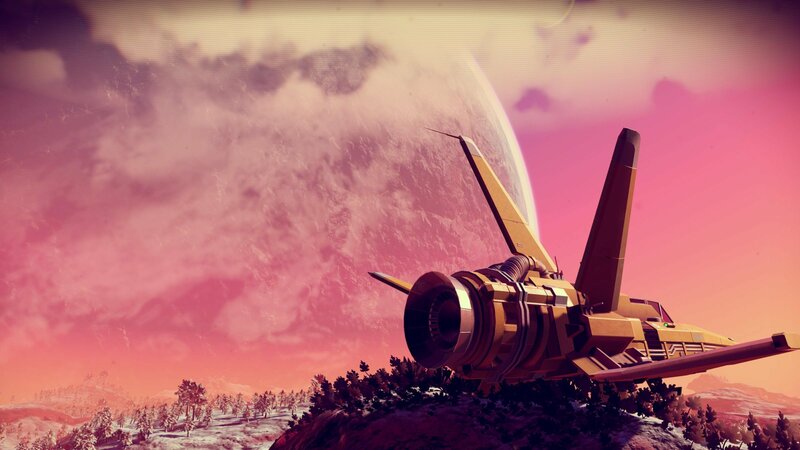 Until the hotfix is pushed live for PC, PS4, and Xbox One copies of No Man’s Sky NEXT, many are advising players to be careful when interacting with their save files. As stated above, everything will look correct including hours logged, but entering into the corrupted save file causes lost progress.